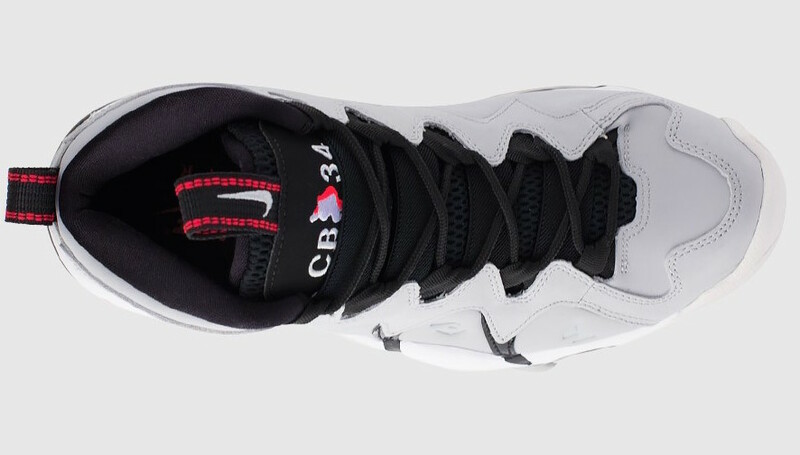 Nike Air Max CB 34 "Wolf Grey"
Nike is making sure we remember the Charles Barkley legacy with an upcoming”Wolf Grey” iteration of the classic 90’s sneaker. Following the “Suns” release, comes a “Wolf Grey” colorway featuring a Grey and Black theme. 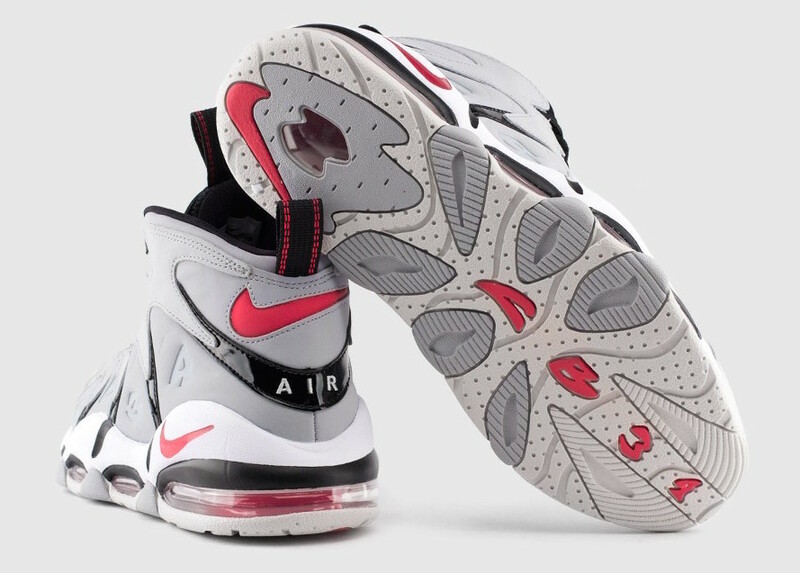 Varsity Red accents the swoosh and air units on this upcoming colorwa, alongside a white outsole. 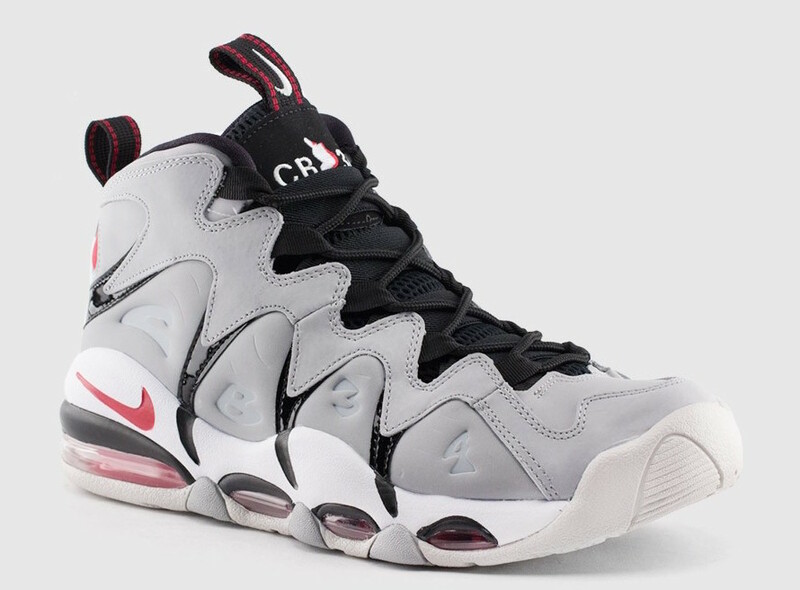 For those into Barkley’s, You can grab one now at Kicks USA for $160.